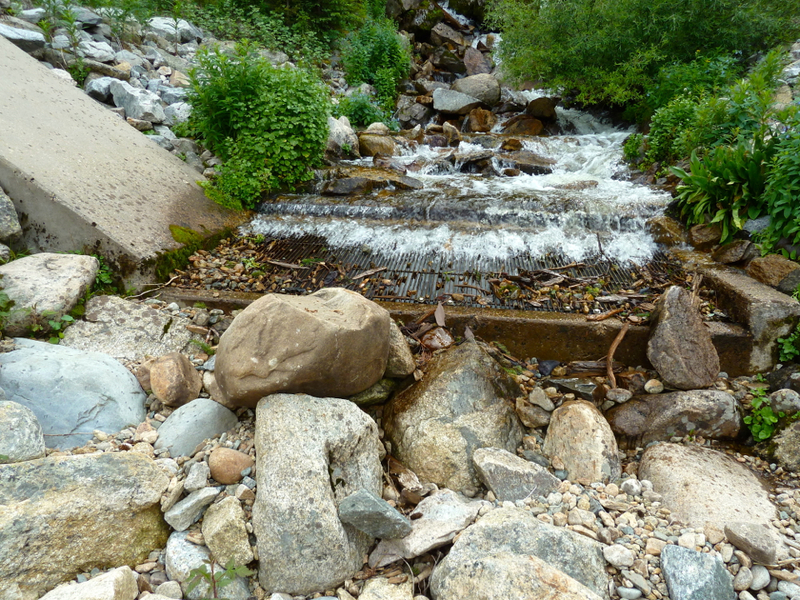 This transmountain diversion in the headwaters of the Fryingpan River is one of many that currently send water from the West Slope to the East Slope. 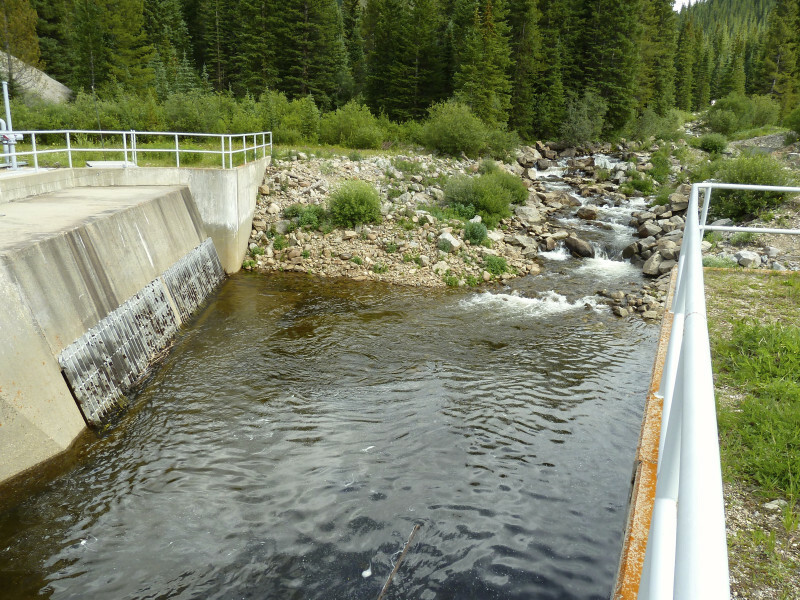 GLENWODD SPRINGS – The Colorado River Basin Roundtable last week pushed back against a perception that Western Slope interests have reached an agreement about a conceptual transmountain diversion, as indicated by a draft of the Colorado Water Plan and recent remarks by James Eklund, the director of the Colorado Water Conservation Board (CWCB). Pokrandt was referencing a seven-point draft conceptual agreement put out in June by the Interbasin Compact Committee (IBCC) that is now included in the state water-plan draft. The 15-member committee includes representatives from the state’s nine basin roundtables and six other appointees. An article in The Denver Post on Nov. 11 fueled the perception, some roundtable members said Nov. 24, that an agreement on the concept had already been reached. “Once finalized, these points of consensus may serve as the foundation for any new future transmountain diversion projects seeking state support,” the draft water plan says about the committee’s seven points. But Louis Meyer, who represents Garfield County on the Colorado River Basin Roundtable and is the CEO of the engineering firm SGM in Glenwood Springs, said Nov. 24 that it was too soon to roll out the committee’s seven points. “How can we go back to all the folks we represent, our constituents, and tell them we support these seven points when we don’t know what it means?” Meyer said. Eric Kuhn, who sits on the Interbasin Compact Committee and also is director of the Colorado River District, said the seven points were “intentionally vague” and that in hindsight, he wished the committee had not called them a draft conceptual agreement. Stan Cazier, who represents the roundtable on the IBCC and supported the seven points being released, said the first point — where the Front Range accepts there may not always be water to divert — could actually be favorable to the Western Slope. The IBCC’s draft conceptual agreement, or, if you prefer, its list of discussion topics,” will be on the agenda at a meeting in Grand Junction on Dec. 18, when the Colorado, Gunnison, Yampa/White and Southwest basin roundtables are slated to come together as the West Slope Roundtable. Editor’s note: Aspen Journalism and The Aspen Times are collaborating on coverage of rivers and water. The Times published this article on Monday, Dec. 1, 2014.